Hodgkin A L, Huxley A F. A quantitative description of membrane current and its application to conduction and excitation in nerve[J]. The Journal of physiology, 1952, 117(4): 500. Izhikevich E M. Simple model of spiking neurons[J]. IEEE Transactions on neural networks, 2003, 14(6): 1569-1572. 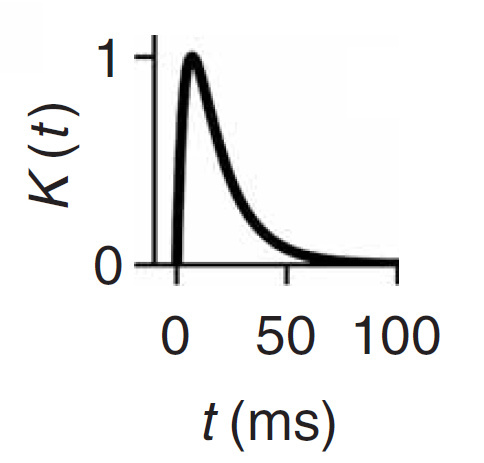 Gerstner W, Kistler W M. Spiking neuron models: Single neurons, populations, plasticity[M]. Cambridge university press, 2002.
. Markram H, Lübke J, Frotscher M, et al. Regulation of synaptic efficacy by coincidence of postsynaptic APs and EPSPs[J]. Science, 1997, 275(5297): 213-215.
. Bi G, Poo M. Synaptic modifications in cultured hippocampal neurons: dependence on spike timing, synaptic strength, and postsynaptic cell type[J]. 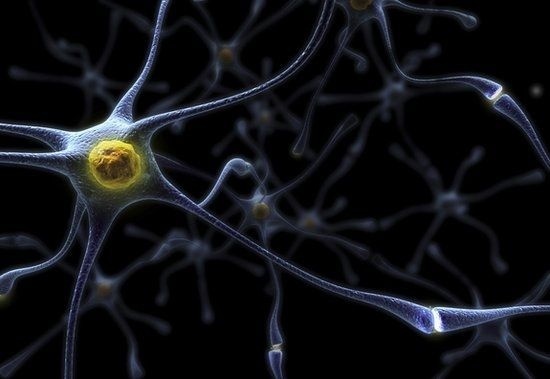 Journal of neuroscience, 1998, 18(24): 10464-10472.
. Gütig R, Sompolinsky H. The tempotron: a neuron that learns spike timing–based decisions[J]. 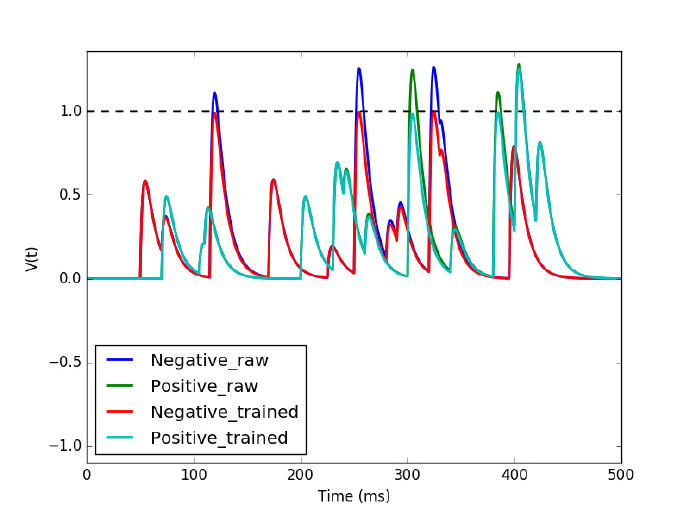 Nature neuroscience, 2006, 9(3): 420-428.
. Ponulak F. ReSuMe-new supervised learning method for Spiking Neural Networks[J]. Institute of Control and Information Engineering, Poznan University of Technology. (Available online at: http://d1. cie. put. poznan. pl/~ fp/research. html), 2005.
. Bohte S M, Kok J N, La Poutre H. Error-backpropagation in temporally encoded networks of spiking neurons[J]. Neurocomputing, 2002, 48(1): 17-37. 2.output neuron的membrane potential在fire之後會關閉此時間之後的所有afferent使potential smoothly decreased to resting potential，此時fire的時間點定為tmax, 因此在我的理解中一個output neuron的tmax應該也只有一個值才對?